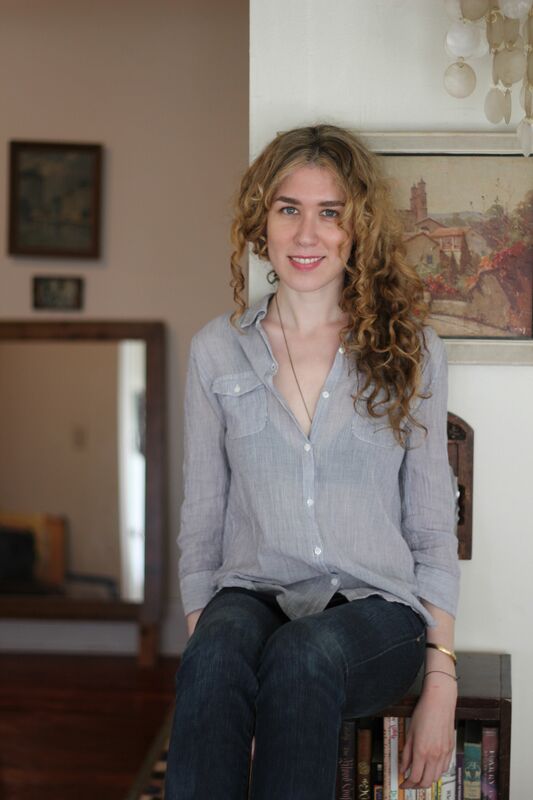 Lauren Strasnick grew up in Greenwich, Connecticut, now lives in Los Angeles, California, and is a graduate of Emerson College and the California Institute of the Arts MFA Writing Program. She wrote her first short story, “Yours Truly, The Girls from Bunk Six,” in a cloth-bound 5x4 journal, in the fifth grade. 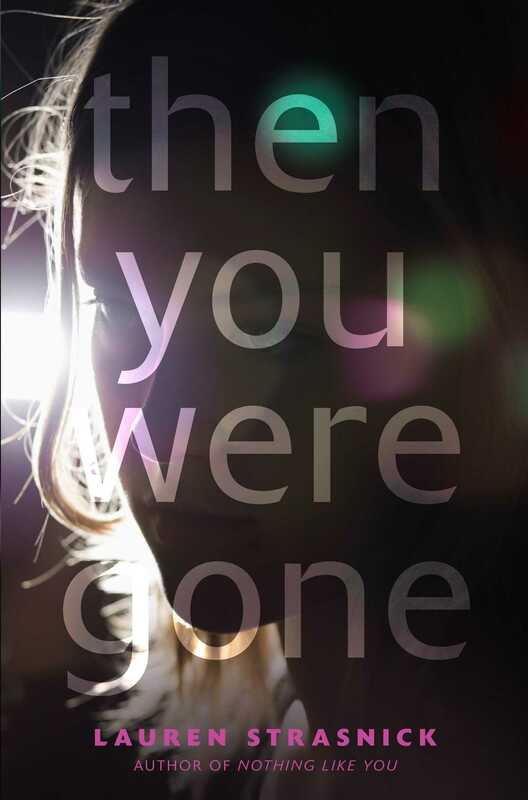 She is the author of Then You Were Gone, Nothing Like You, and Her and Me and You. Find out more at LaurenStrasnick.com, and follow her on Twitter at @LaurenStrasnick.